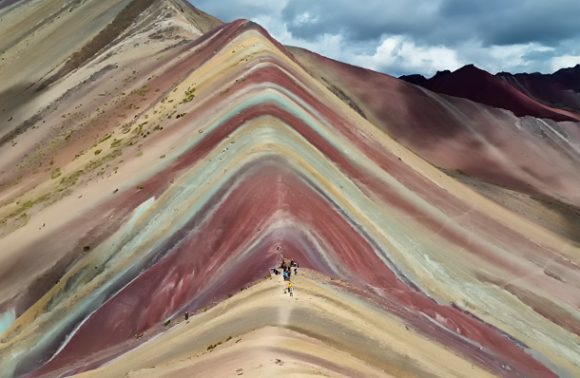 Peru offers amazing trekking possibilities and archeological sites, but did you know that its geographic location on the Pacific Ocean also makes it water sports friendly? 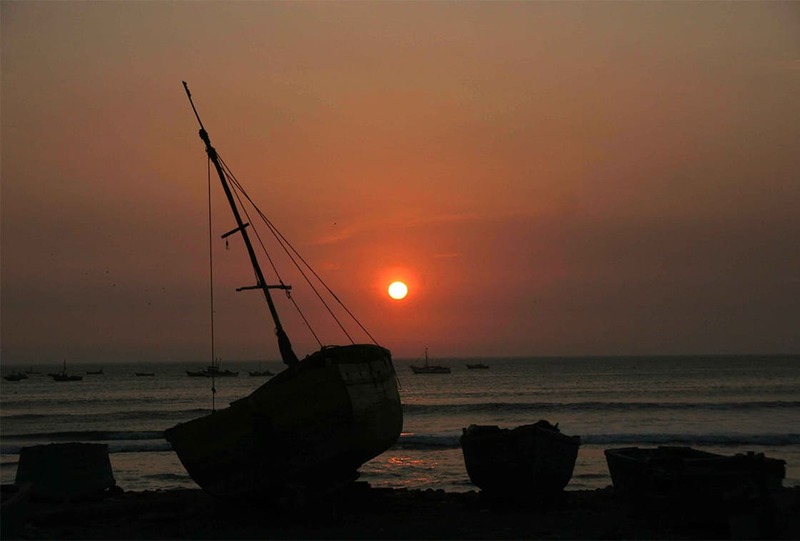 Peru is a great water sports destination, with perfect waves for surfers and great winds for kite-surfing. 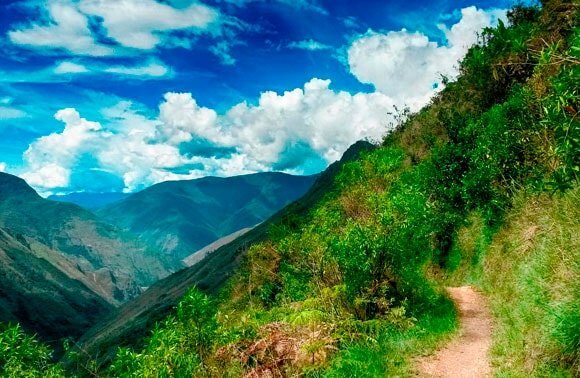 Situated in the northern part of the country, this coastal region may lack the amazing trekking through snow-capped mountains and famous archeological sites experienced in Cusco or Huaraz – but it has its own unique range of activities. 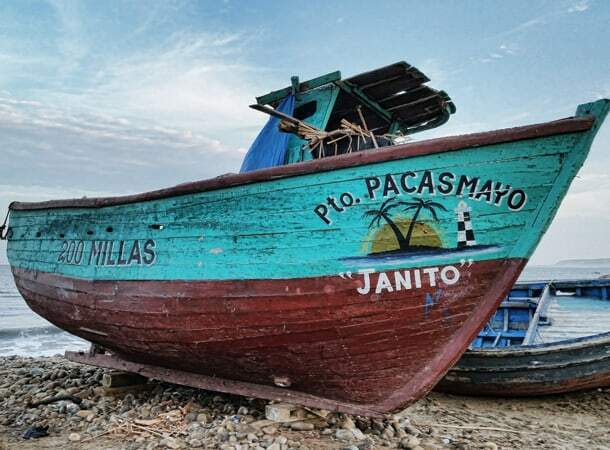 To my surprise, Pacasmayo turned out to be a very fulfilling spot and later became my primary base for exploring the most important archaeological spots in the northern coast of Peru. I must confess that at first, I knew almost nothing about this town and the region, but quickly realized that this place had huge potential. Peru, as well as Pacasmayo itself, is very famous for great, long and high waves, appreciated by surfers from all over the world. I was never a true fan of water sports, so my knowledge about them was rather poor, but my trip to Pacasmayo changed this. I had the opportunity to become familiar with this topic and get a lot of knowledge about it. Surfing admirers know perfectly that Peru’s northern beaches, like Pacasmayo, Mancora, and other nearby towns – are some of the first places on their list to go surfing. Some people even say that Pacasmayo is where surfers in Peru can catch the best waves of their lives with the added benefit of being able to enjoy them without crowds! 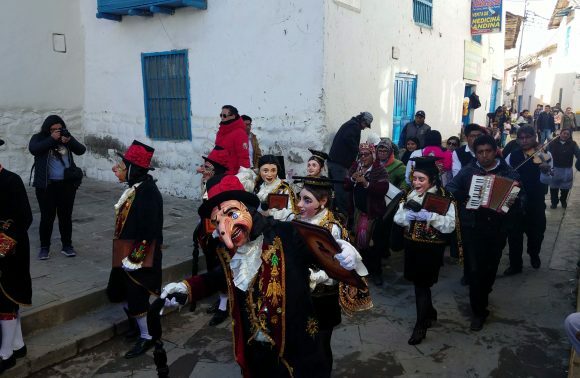 The latter is a somewhat of a rarity in Peru – a country whose golden spots have become so popular amongst tourists, therefore bringing large crowds everywhere. Pacasmayo is still considered as a place which is not touristic and there are a lot of surfers who value it for that. So, if you are fascinated by waves that can reach up to 3 meters in height, and at the same time would like to have these waves almost only to yourself, then Pacasmayo is definitely a must-go! Thanks to this trip, I can definitely now say that I am not only a big fan of climbing, biking, kayaking and hiking; but also a lover of surfing. Pacasmayo also offers other activities like kitesurfing and windsurfing, but there is more to just watersports here. Pacasmayo is a small town located in the region of La Libertad in Peru. 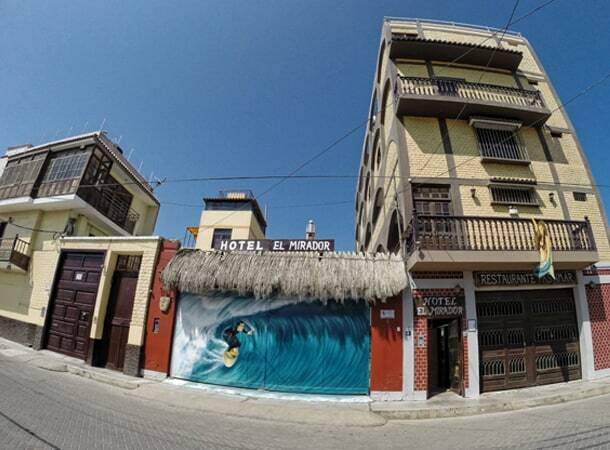 It looks like one of many other small towns in the coast of Peru famous among surfers, but there are some things which make this city more interesting. 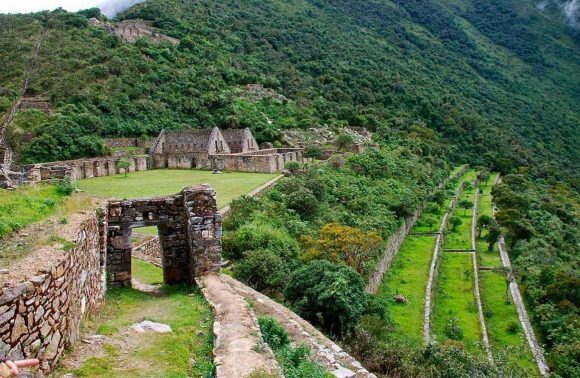 It is situated in the middle between famous cities like Trujillo, Chiclayo and Cajamarca; making it a great place to be based for excursions to multiple destinations. 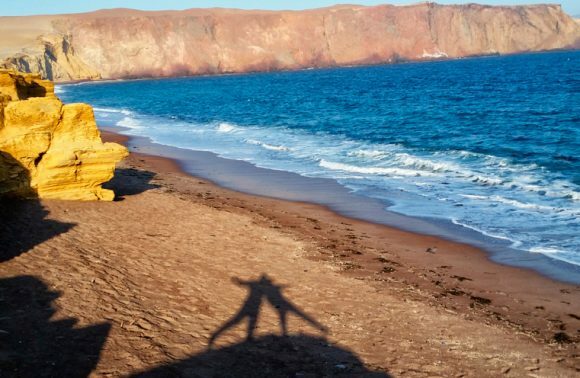 Here is a list of some of the best places you can visit while you are in Pacasmayo. 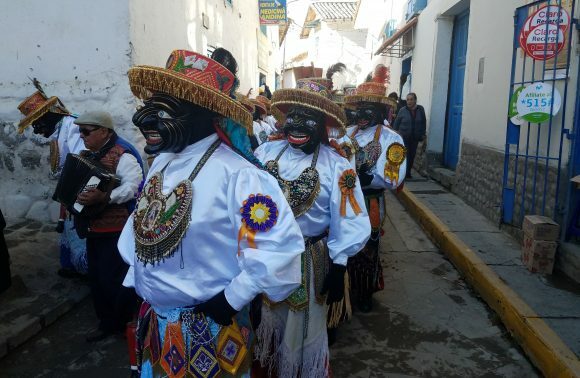 Pacasmayo – where to stay? 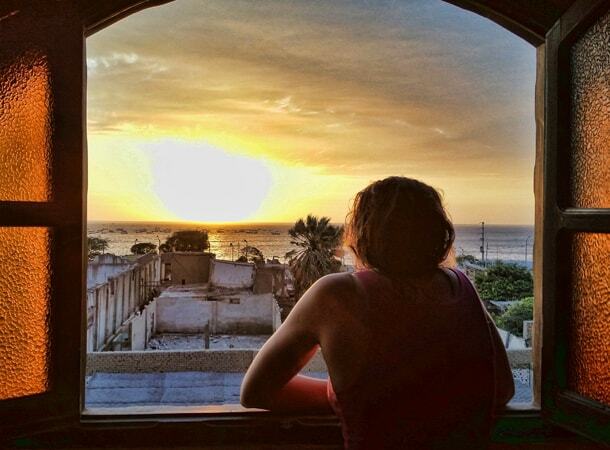 During my time in Pacasmayo I stayed in Hotel el Mirador. 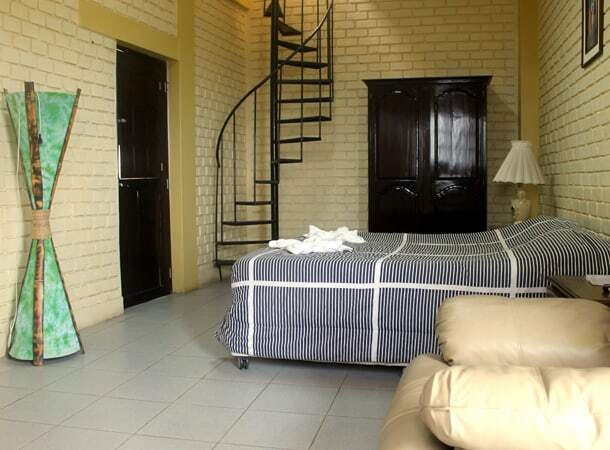 It is situated only 250 meters from the beach and city centre and is a very tourist friendly place. You can meet a lot of surfers from all over the world and get some wise advice. There is a very nice public area, where you can enjoy ping-pong, billiards, foosball, a tv and bar. The prices of the rooms in Hotel el Mirador are higher than Pacasmayo’s hostels but definitely more reasonable than in other hotels. If you are looking for a nice location, it could be a good choice for you. 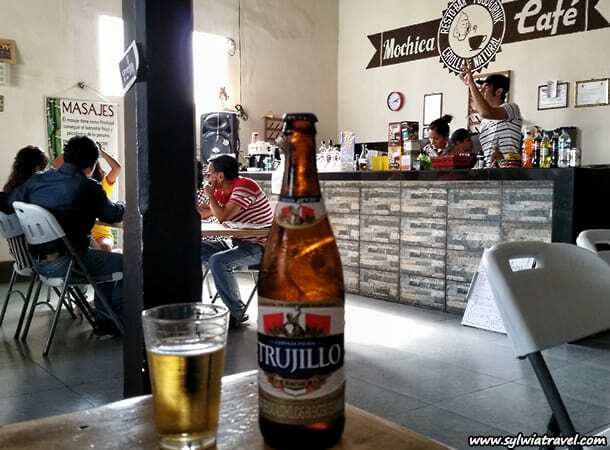 Pacasmayo – where to drink coffee? 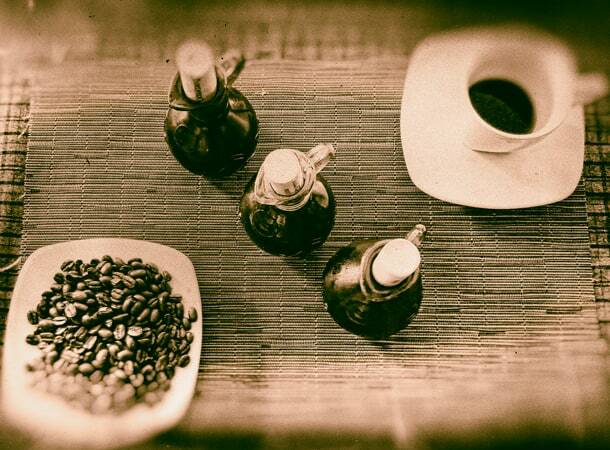 Your choice of the coffee shop will depend on your coffee preferences. If you like Italian style, you will enjoy the coffee in the Restaurant Pastimar, which is located inside Hotel el Mirador. They serve Italian coffee as well as some excellent juices, in the mornings during breakfast. Breakfast is included in the price of the room. If cappuccino, frappuccino or other coffees made from espresso machines is what you’re looking for, you will enjoy Mochica Café Restaurant or 49 Café. Pacamayo – where to eat delicious chocolate cake and other desserts? The best chocolate cake I ate in Pacasmayo, was at Restaurant Pastimar. Unfortunately, this tasty dessert is not always on the menu. But if you are lucky enough to find it, don’t even hesitate to try it. The next place in Pacasmayo I would recommend you to visit is 46 Café. They offer different desserts, always fresh and very delicious. My favourite one is torta de chocolate and torta de guanabana. 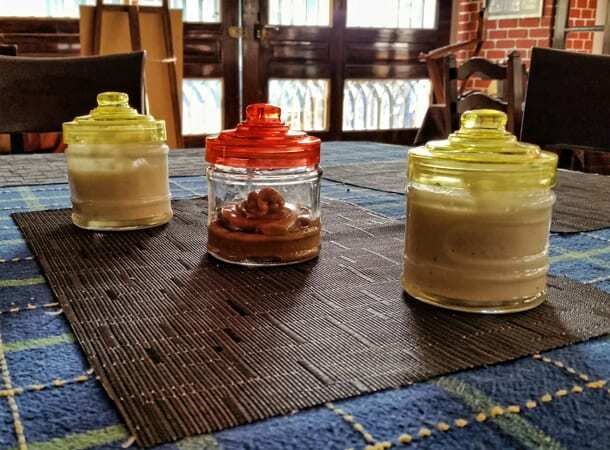 Pacasmayo – where to eat fresh, delicious lunch and dinner? I tried to find something delicious AND healthy in 3 places in Pacasmayo. The first was Restaurant Pastimar in Hotel el Mirador. 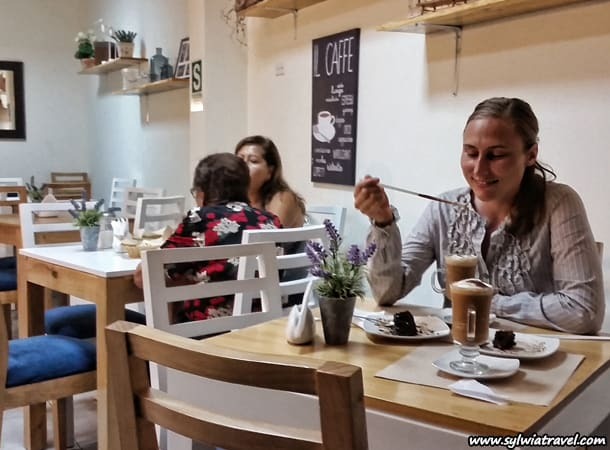 The food here was fresh and they have many delicious traditional Peruvian dishes on offer, as well as pasta and pizzas to satisfy the western palette. If you decide to stay in the hotel, you can have lunch and dinner for a discount, as they have special offers for hotel guests. A favorite of mine is their breakfast which includes homemade marmalades of strawberry, pineapple or other local fruits. Delicious! The second restaurant is Mochica Café Restaurant. Here I tried the fried fish with french fries and loved it. It is served with amazing garlic cream – if you like this types of dressings, don’t miss this place. The last restaurant on this list is Café Restaurant. It is a small place with good Chinese food. If you fancy some Asian food, do try this option! I hope you fall in love with Pacasmayo as I did. 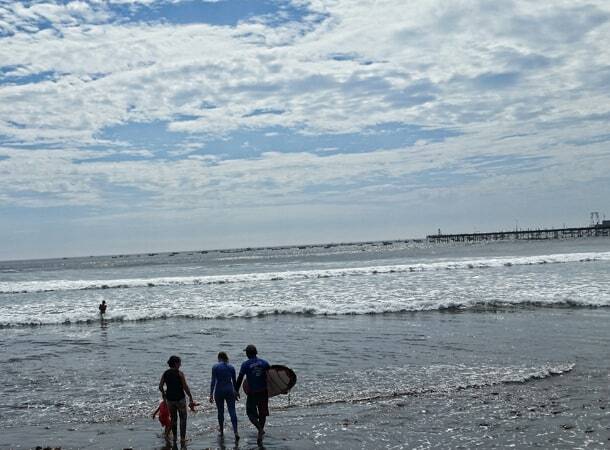 Enjoy great weather, sun, waves and all the possibilities which this region of Peru has to offer you!